We believe that there are many highly-capable students from a variety of ethnic and linguistic backgrounds at CSUSB, who would pursue teaching with the right encouragement and support. We want to target those individuals who have great potential for the teaching profession, especially those who can diversify its ranks and find fulfillment in giving back to our future generations. Here’s how you can help! We would like you to identify 5 students whom you believe would be successful classroom teachers, especially for schools that serve diverse populations. 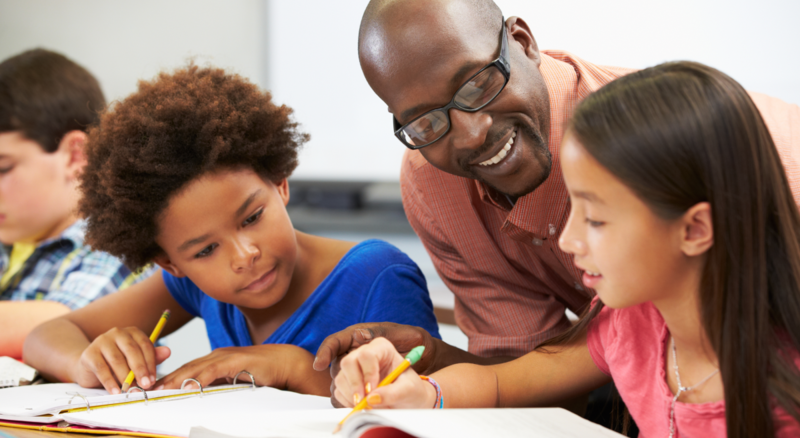 To assist you in the selection process, here are some of the characteristics that researchers have found that are commonly associated with such teachers. They are well-organized, persistent, and capable of multi-tasking. They have had rich life and work experiences and may have followed an untraditional path to the university. They have had out-of-school experiences with children of diverse backgrounds. They have experienced poverty or have been disenfranchised. They have the capacity to empathize with the challenges of poverty. They believe all children can be successful if appropriately taught. Thank you for your assistance with this important initiative. If you have questions, don’t hesitate to please contact us at aallende@csusb.edu or sbraggs@csusb.edu.